Publish your book for free! 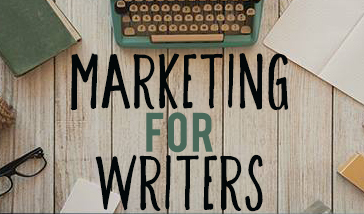 Want some free book formatting templates, step-by-step book design tutorials, and my guide to publishing a book without spending any money? Sign up below to get FREE access! 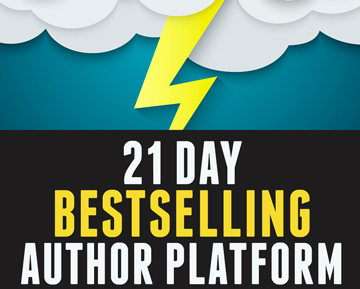 Here are some of the things I’ve build that might help you succeed as an author, build your platform, and sell more books. I also have a FREE book marketing course that will teach you how to promote your self-published book like a pro. If you also need some help designing your book, or finding online cover creator tools, check out DIY Book Covers. 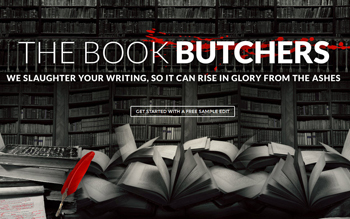 For editing and proofreading services, check out the Book Butchers and grab our guide on how to self-edit your book. Though I'm no longer designing for clients, here's my main book cover design platform - make sure you download my free guide "Cover Design Secrets that Sell."